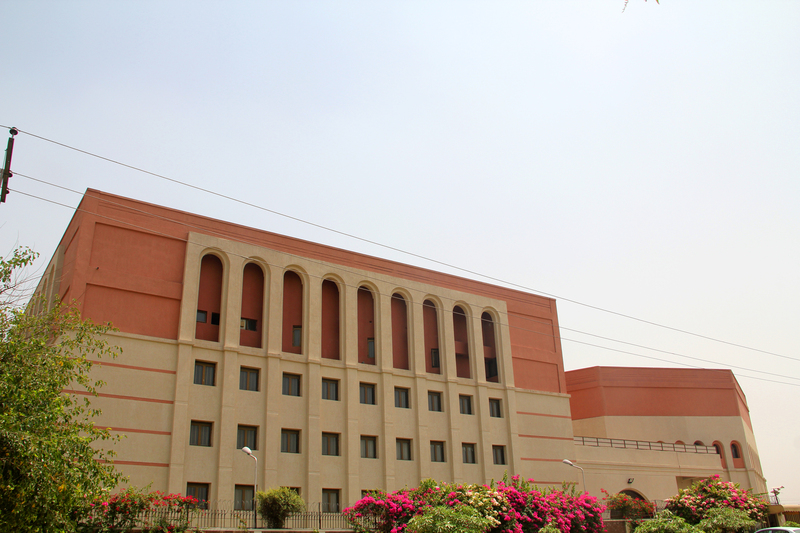 The course comprises 4-Semesters to be covered in a period of 1-Year. Primary courses are Tarjuma & Tafseer, Tajweed, and Arabic (Spoken and Grammar). Rest of the courses keep changing.Classes are held on campus. 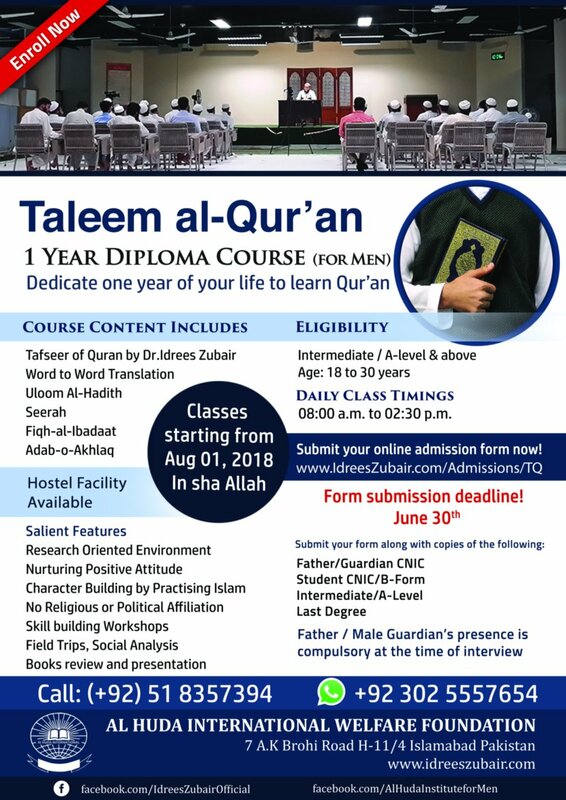 Want to invest one year of your life to learn Al - Quran ? Recitation of the Holy Quran is a task that every practicing Muslim loves to do. Everyone wants to recite the Quran in the best manner. It is through Tajweed that the correct pronunciation of words is ensured and the recitation makes its true impact. This course teaches the rules of recitation and pronunciation of words to help students develop a heartwarming recitation. This subject is the core of this whole course. The aim is to make students able to understand the Word-by-Word translation of the whole Quran. Quran is not just for recitation. It must be understood and taken guidance from. It is recited in every prayer that we offer. Once we understand the translation and tafseer of the Holy Quran, the pleasure of offering prayers will be limitless. This subject covers difficult word-meanings as well as common words that frequently occur in the Quran, making it easy to understand the recitation and enhances the enjoyment of listening to it. Learning Arabic Grammar gives confidence that one can learn the translation without any hassle. Learning verb patterns enable reading and understanding Quran easier. This also helps in improving our Salah and Supplications. On top of everything, imagine reading Arabic script correctly without any vowels! The Arabic language plays a central role in Islam. It is the language of the Quran, and the source language of Islamic jurisprudence and religious literature. It is therefore an essential part of this course to make the students able to communicate in this unique language. Sunnah is the explanation of Quran. It is not a concept that can be dealt with separately from Quran. It is not possible to understand Quran fully and practice its commands without following the Sunnah of our Prophet (SAWW). This course focuses on understanding the importance of Sunnah in the life of a Muslim. This course consists of different subjects: Taharah (Purification), Salah (Prayer), Janazah (Funeral Prayers), etc. The purpose of this course is to develop an understanding of Allah SWT’s orders on different Islamic practices in light of Quran and Sunnah. Quran is a revelation from Allah SWT, revealed more than 1400 years ago. There are many questions and contentions that people often raise about this Book of Allah SWT. This subject covers all those aspects and discusses the complete journey from revelation to the modern form that we hold in our hands today. Hadith has always been under criticism by anti-Islamic activists and today’s so called modernists. They create misconceptions in people’s minds with defective arguments and try to present them as loopholes of Islam. This course covers the controversies and allegations against hadith, by discussing the process of compilation and preservation of this precious asset of our religion. It also explains the rules under which Ahadeeth are sorted into different categories; Sahih, Hassan, Daeef, Gharib, etc. ‘Paradise for all mankind’, this was the motto of our last Prophet (SAWW). He (SAWW) even cried at the death of a Jew. We are his followers. Our concern should be the same. This subject covers the importance and techniques of Dawah, helping the student become a better muballigh and da’ee. The study of other religions is one of the best ways to strengthen your faith in Islam. 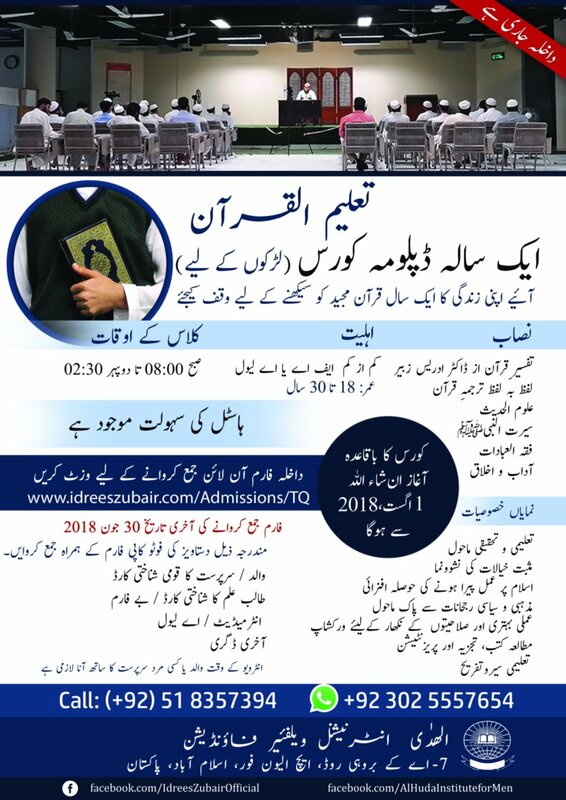 This course covers Muslim contributions to the study of religion, contemporary approach to the study of religion, sociology of religion, thematic study of religions, religious cosmologies, Judaism, Christianity, Hinduism, Buddhism, Jainism, Chinese and Japanese Religions, new religious movement, etc. In today’s world, everyone is surrounded by media in some way. The effects of media cannot be neglected. This course helps students understand the types of media — those that are objective and those that have an agenda of churning conspiracies and how manipulating young and old minds alike.